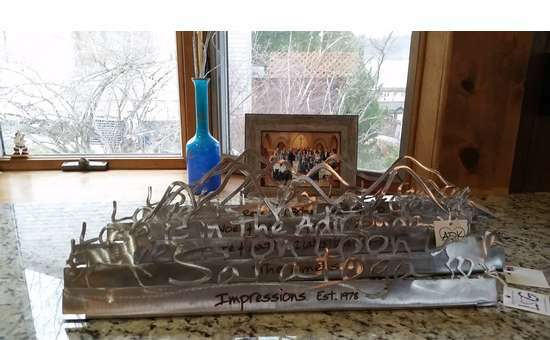 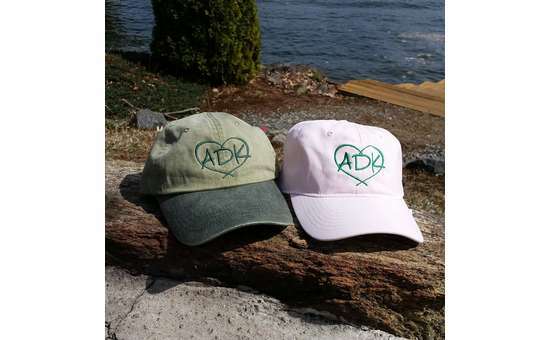 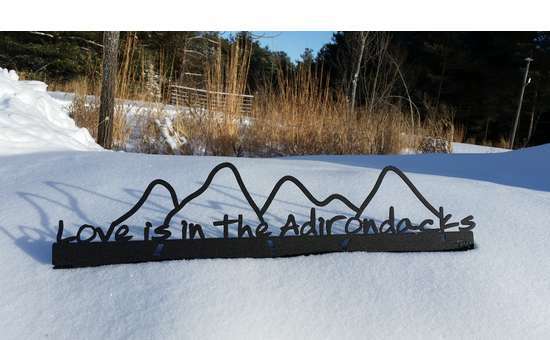 For Wedding Favors, Wedding Welcome Bags & much more, Love is in the Adirondacks has just what you are looking for for your Adirondacks Wedding. 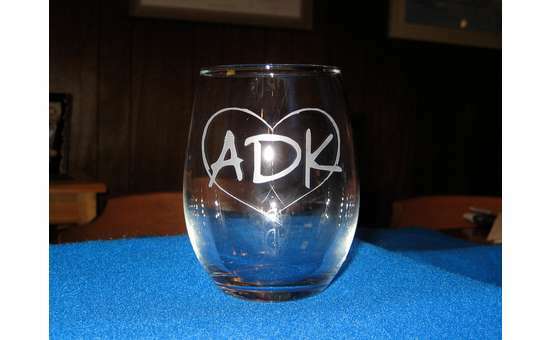 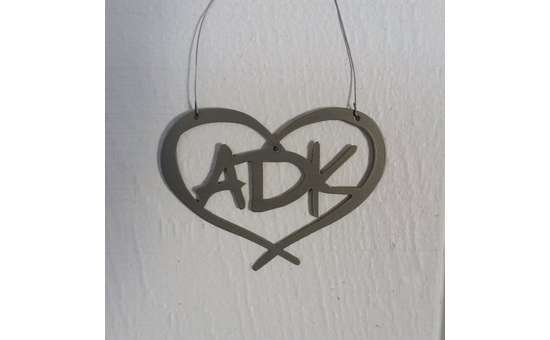 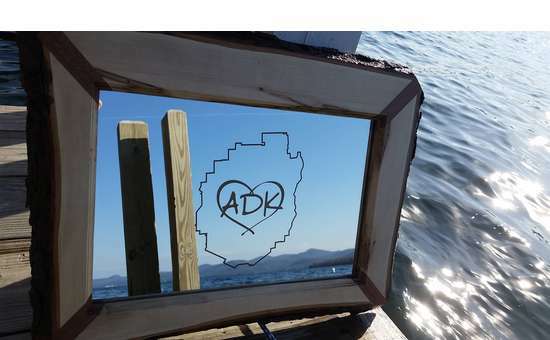 From notecards to ornaments, mugs to wall mounts, Love is in the Adirondacks has an array of unique and personalized Adirondack-themed gifts for your upcoming wedding. 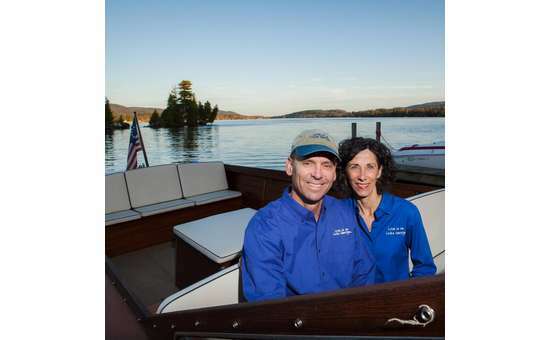 Please visit our website or give us to call to learn more about how we can help you!